Bookend your collection with New York Times best-selling writer Neil Gaiman's Sandman and Death of the Endless! 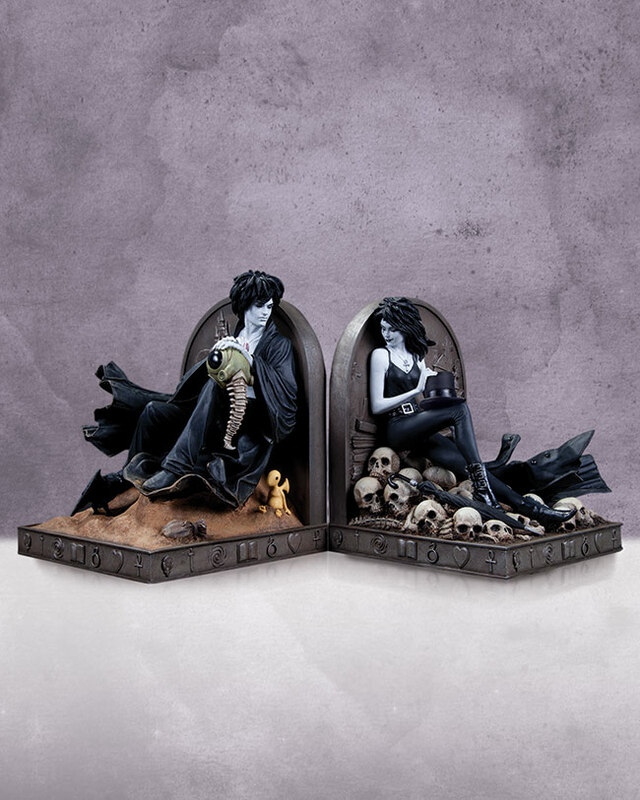 Based on Eisner Award-winning artist Mark Buckingham's drawings of these unforgettable characters, this spectacular second edition of bookends, featuring a new paint deco, will put the finishing touch on your Sandman library and Absolute editions. 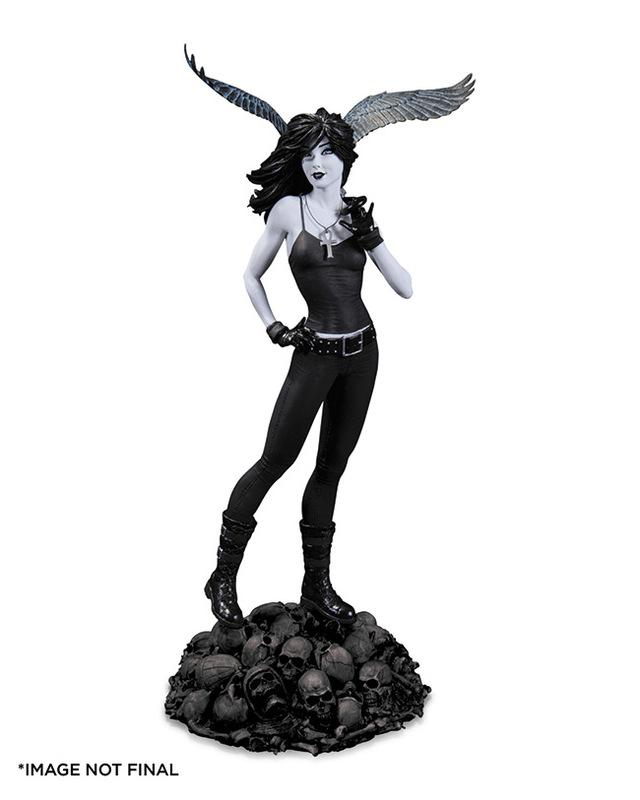 The Cover Girls line of collectibles statues celebrates Vertigo with this beautiful statue of Death, inspired by the Sandman graphic novels. 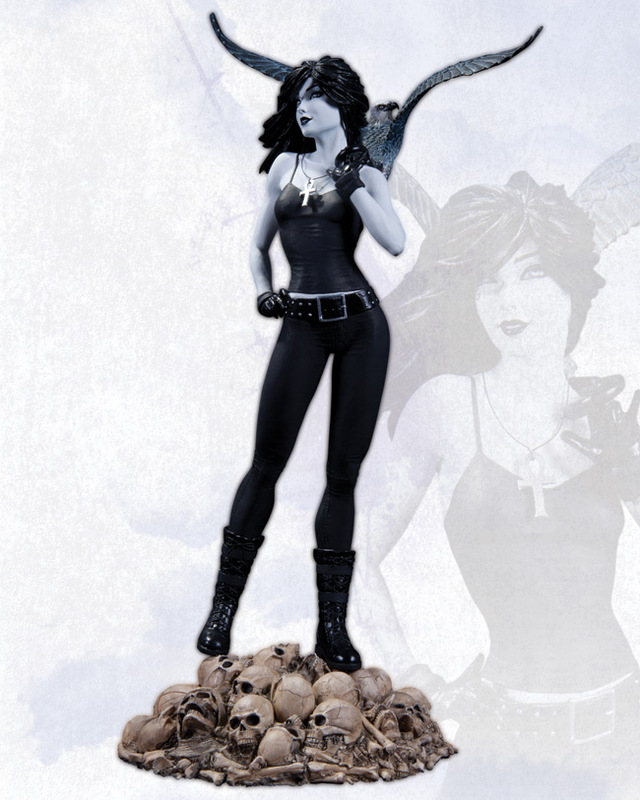 This is the first time that a Vertigo character has ever graced the Cover Girls line, so order now because, as Death herself would tell you, you only live once!